Tiger Woods putts on the 11th green during the final round of the 2018 Masters at Augusta National Golf Club. Spring is here, and that means it’s time for a tradition unlike any other—betting your hard-earned money on The Masters. Picking a winner of a major golf tournament, especially one as unpredictable as The Masters, is almost as challenging as winning the tournament yourself. If you do want to lay a few dollars down to make the final Sunday round more interesting, here are a few things to keep in mind. In the last decade, no betting favorite has won the Masters. Jordan Spieth, favored for the past two years, finished in third place last year, and tied for 11th in 2017. Jason Day, the 2016 favorite, ended up in 10th place. Rory McIlroy, favored in 2015 and 2014, made it as high as fourth. Even mighty Tiger Woods, the odds-on-favorite for four out of the last 10 years, hasn’t won in that time frame. The bet with the least value has produced the least results. The days of Woods and Phil Mickelson battling it out on the final day are, like championship New York sports teams, a distant memory. 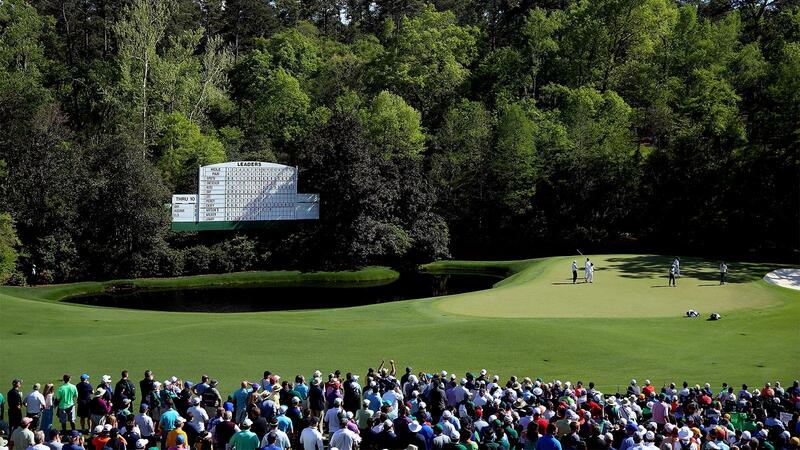 And though either fan-favorite would make a compelling story if they are on the leaderboard in the final round, the last time a Masters winner was able to capture a second title was Bubba Watson in 2014. The odds are in your favor if you select a player who has yet to be fitted for a green jacket. Much like Bill Murray in Caddyshack, the idea of a real Cinderella story on the 18th at Augusta may be slightly delusional. In the last decade, no golfer over 75:1 odds has won The Masters. This year, that effectively eliminates 49 out of the 87 golfers who will start the tournament. Remove the favorite as well and you’ll have 37 golfers to choose from. When it comes to picking a winner in a field of 87, betting on golf can be hazardous to your wealth.